Listen to I'm On It (Remix) [No DJ], the new track by Tyga featuring DJ Khaled, Trina, Too Short, Maino, Cam'ron & Nips which was dropped on Friday, October 22nd, 2010. Give I'm On It (Remix) [No DJ] a spin - it's a new offering from Tyga, featuring DJ Khaled, Trina, Too Short, Maino, Cam'ron & Nips. It was dropped on Friday, October 22nd, 2010. Tyga's rap artistry continues to improve with every release, something which is most definitely evidenced on I'm On It (Remix) [No DJ]. His ever-expanding catalogue is definitely better for it, and we're looking forward to the next piece of the puzzle - aren't you? 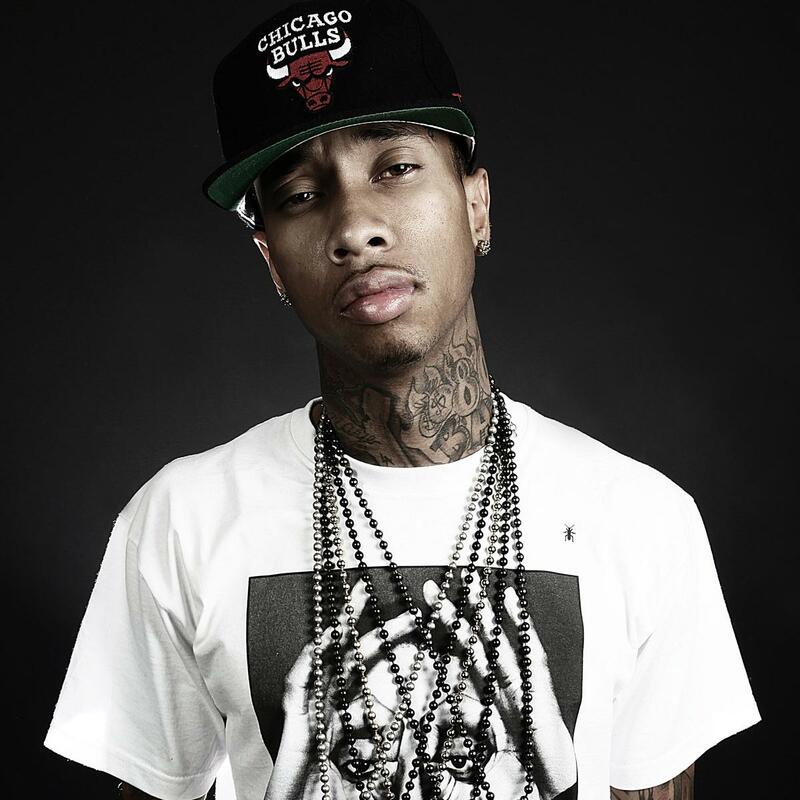 Hear more of Tyga on Maybe (Freestyle). If you're down, make sure to visit Tyga's profile page for the newest info, news, songs, and mixtapes.